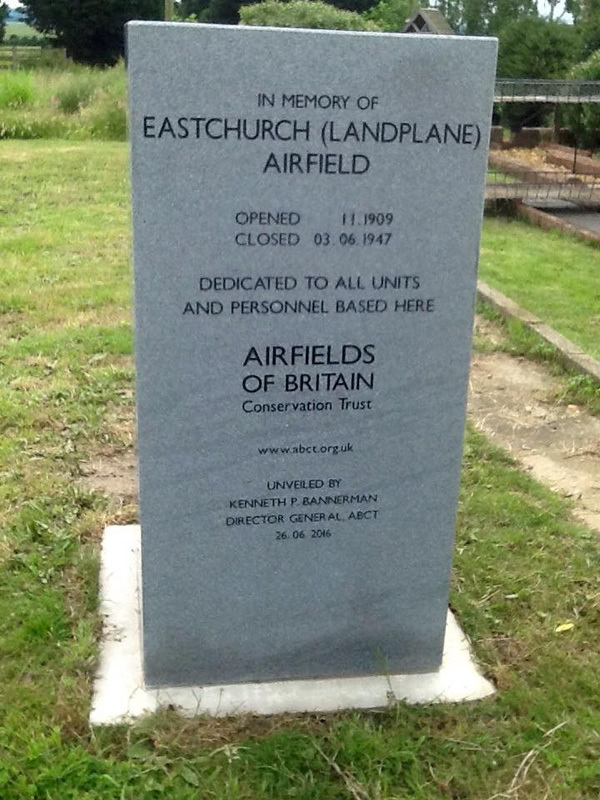 The Isle Of Sheppey can claim to be the birth place of British Aviation. 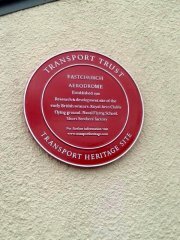 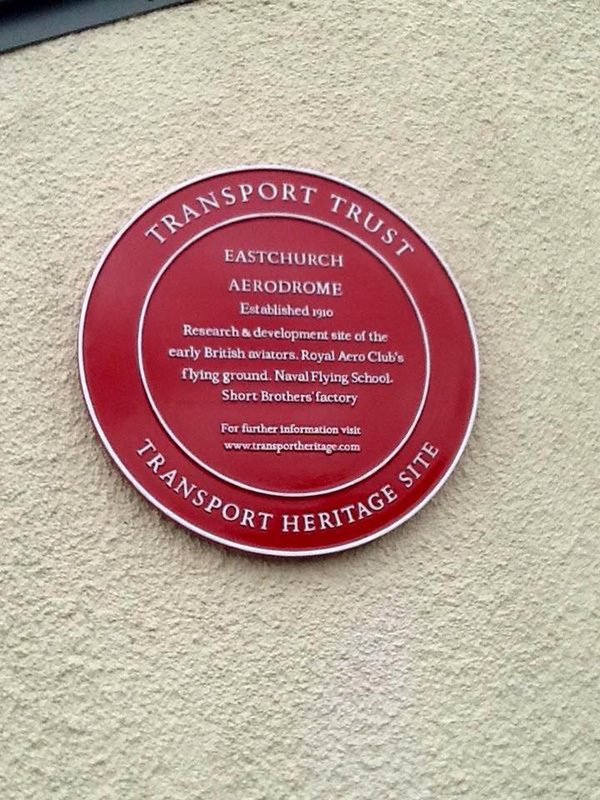 Beginning in 1909 at Shellbeach (Muswell Manor) with the first aircraft factory, moving to Eastchurch in 1910 where it became the Flying Field of the Royal Aero Club with pioneers such as the Short Brothers, Charles Rolls (as in Rolls Royce), Cecil Grace, Frank McClean and visited by the famous Wright Brothers, Orville and Wilbur from the USA. Following on from the pioneers came the Royal Navy with the Navy Wing of the RFC (Royal Flying Corps) and then in 1914 the establishment of the Admiralty's flying school for the Navy the RNAS (Royal Naval Air Service). In 1918 the RFC and RNAS were merged to form the RAF. 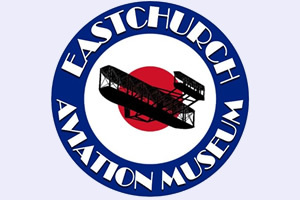 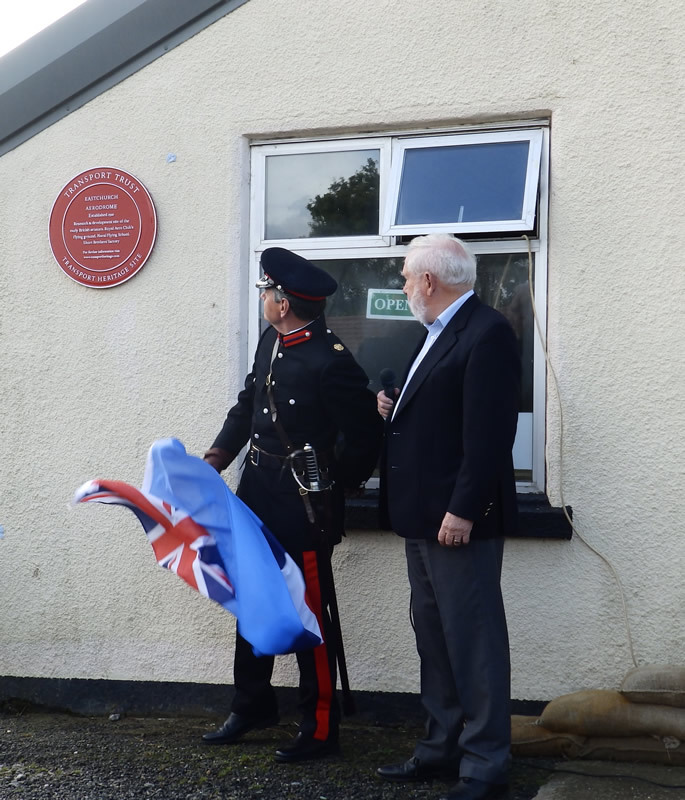 The Eastchurch Aviation Museum aims to reflect this history and the site's further service through the inter-wars years right to the end of WW2.